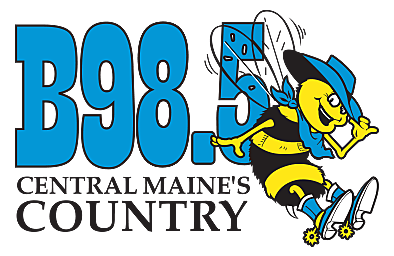 If you would like to have Buzz & Brittany deliver lunch to your workplace for up to 10 people, enter the Bee Lunch Break now at B985.FM! We found a super scientific way to determine who will win the big game this weekend. It involves marshmallows. Check it out! So, Who’s the New Girl? Meet the newest Bee in the hive, Brittany Rose! Earlier this year Luke had made a promise to fans and 'Bootleggers' (his fan club) that if he made it to a 1 million Instagram followers, he would release a new song on video. Vote Now: What Country Artist Had The Best 2018? It was so difficult to narrow it down to 6. Now you have to pick 1.